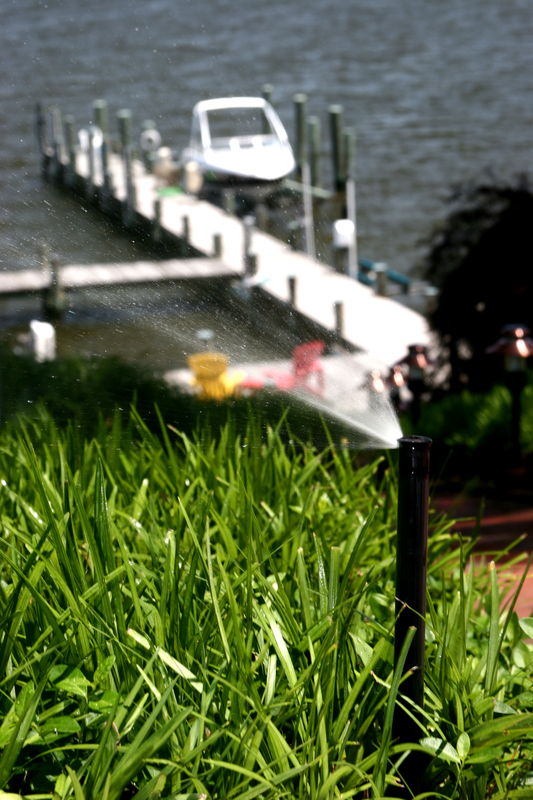 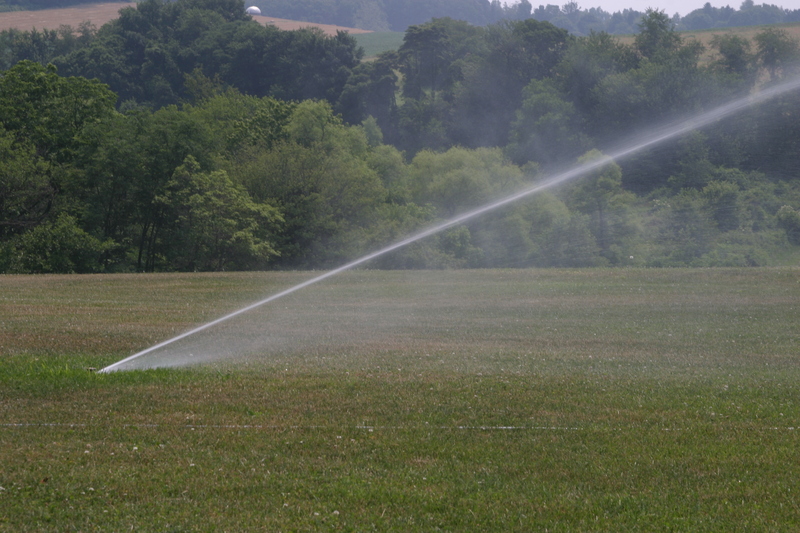 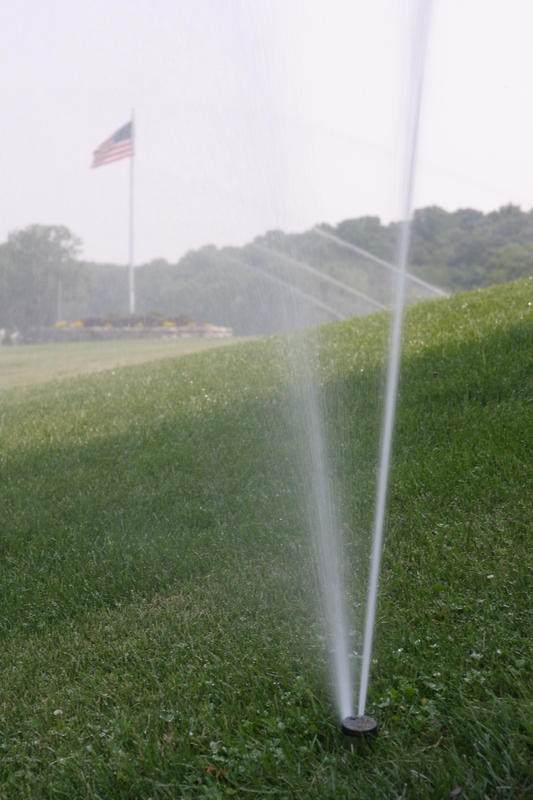 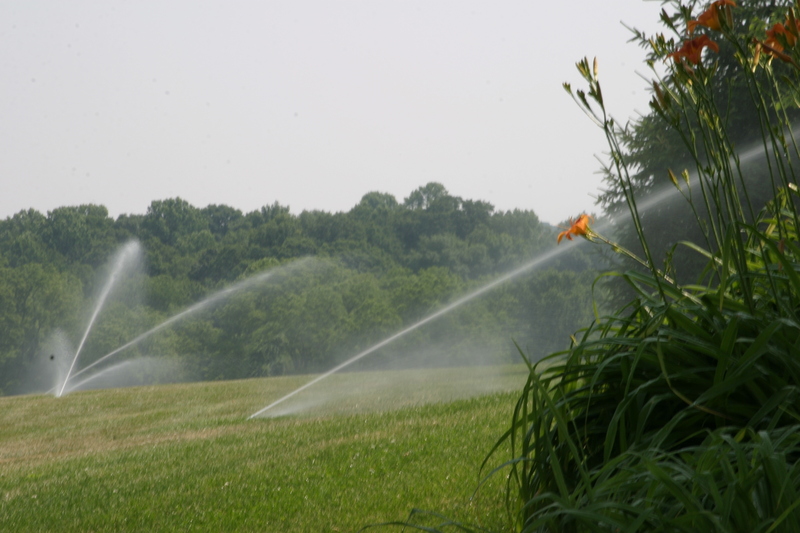 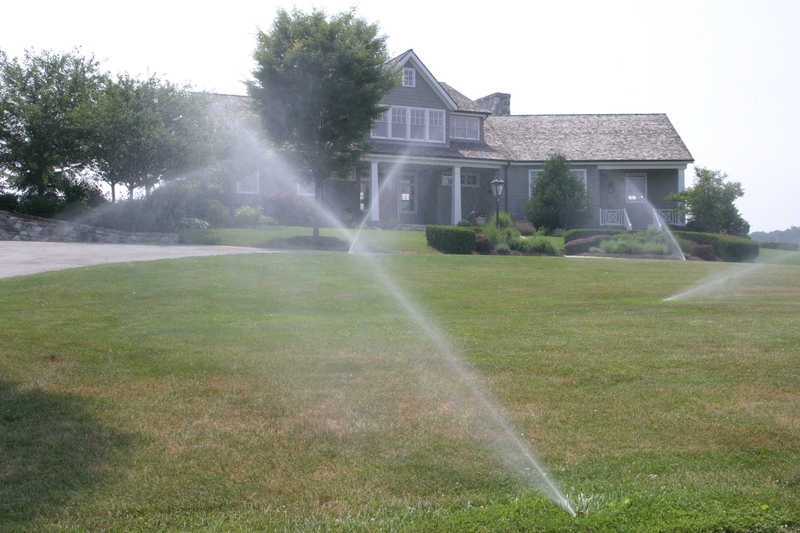 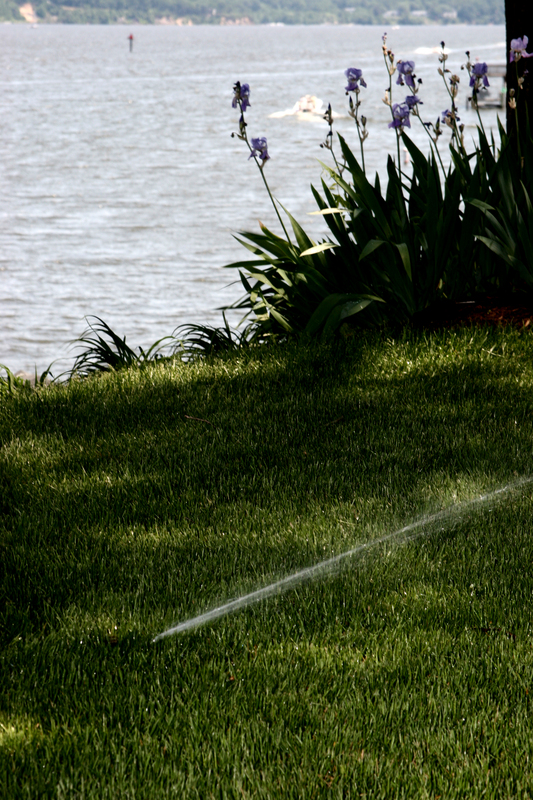 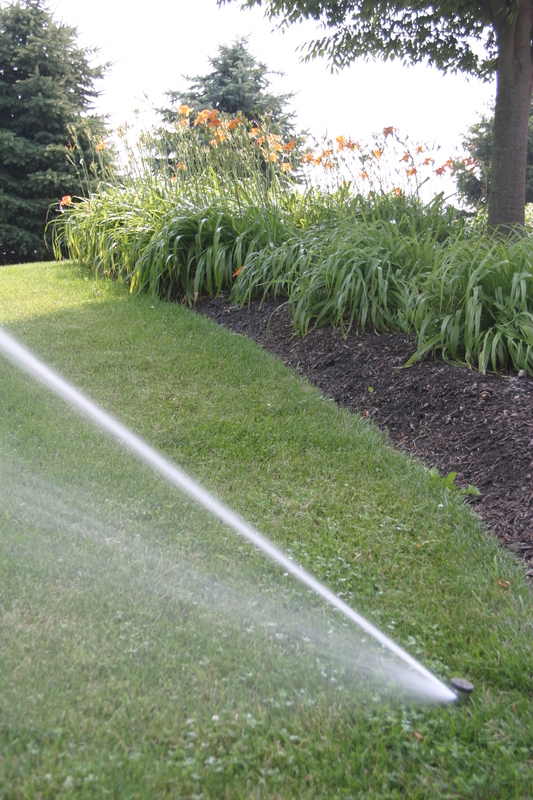 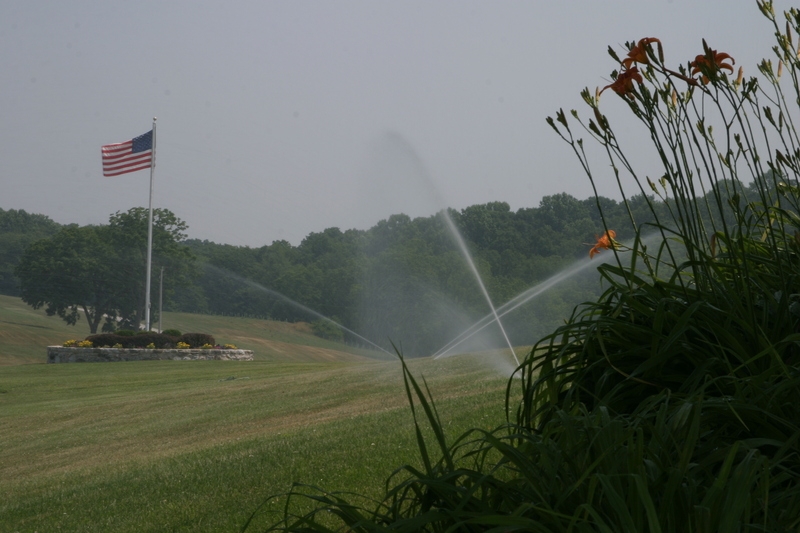 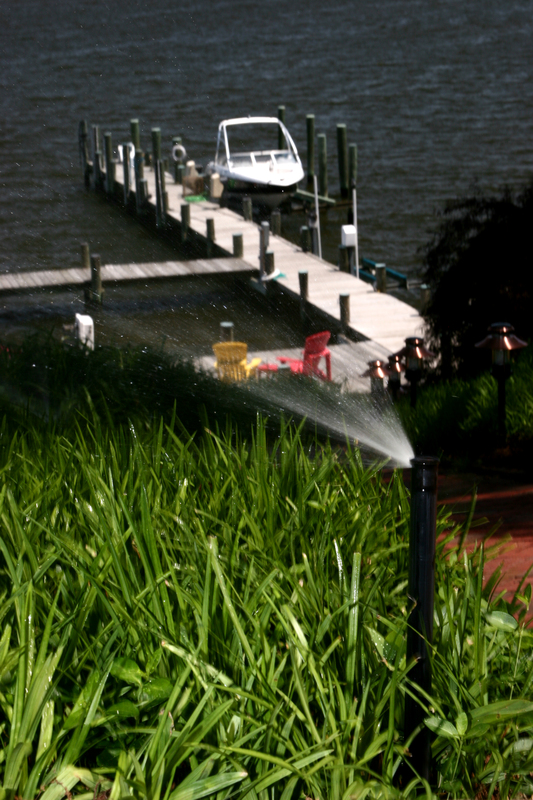 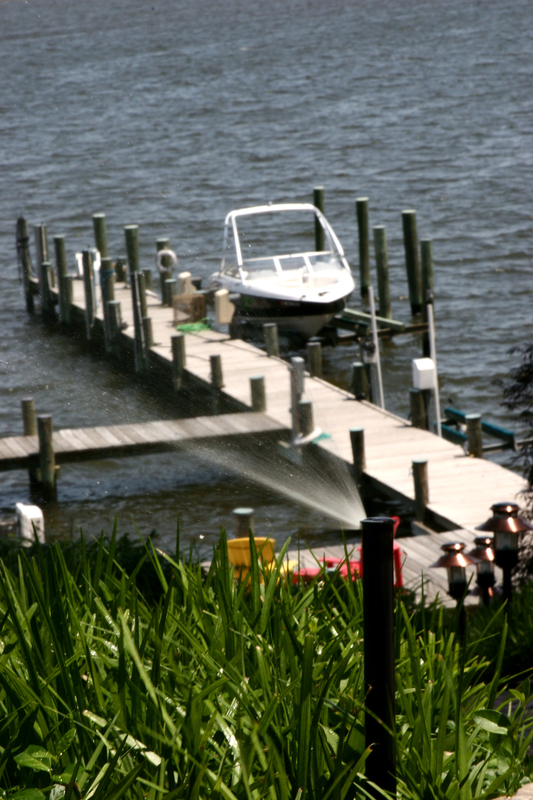 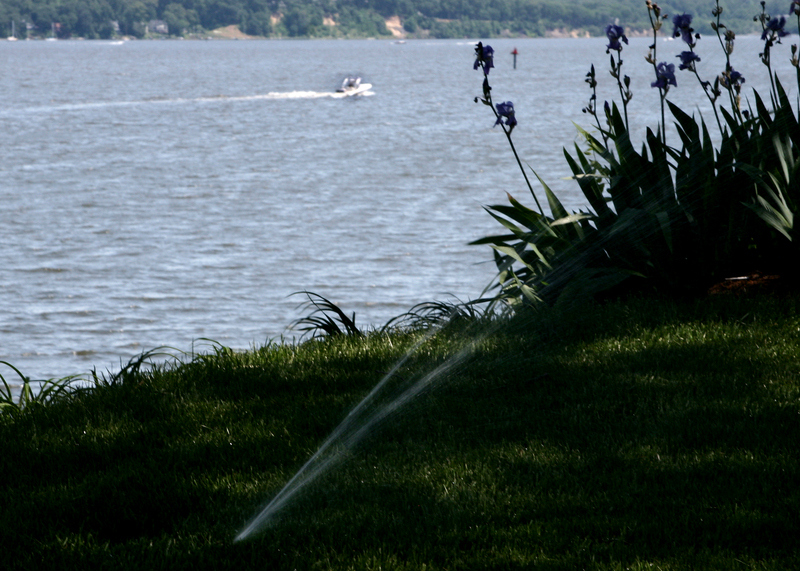 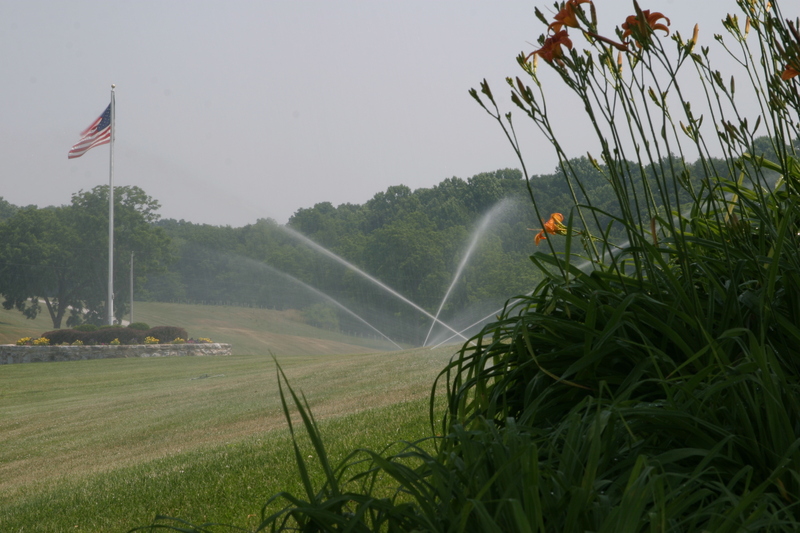 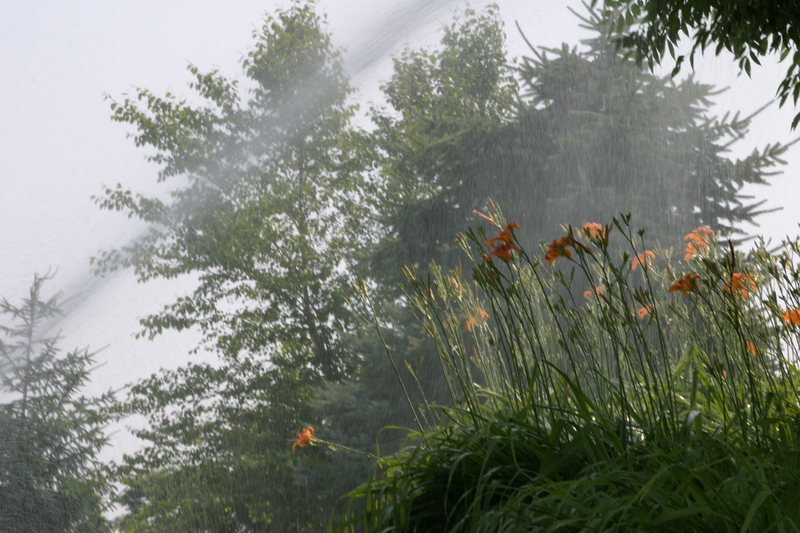 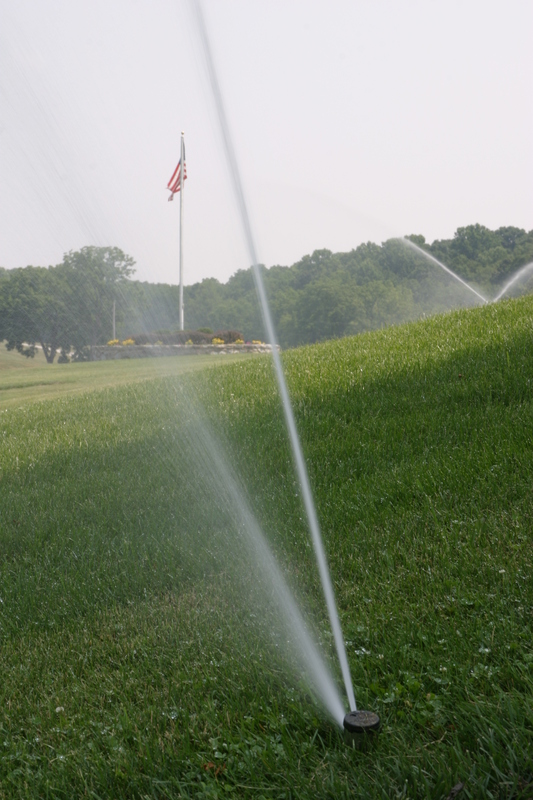 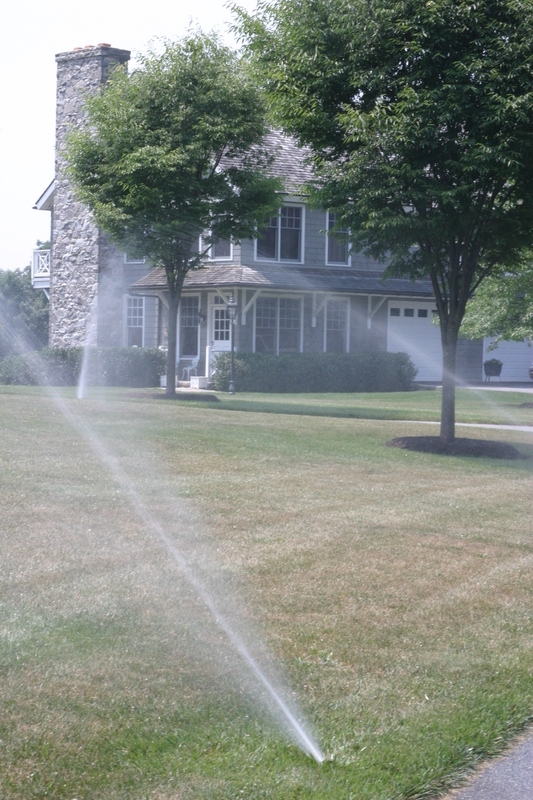 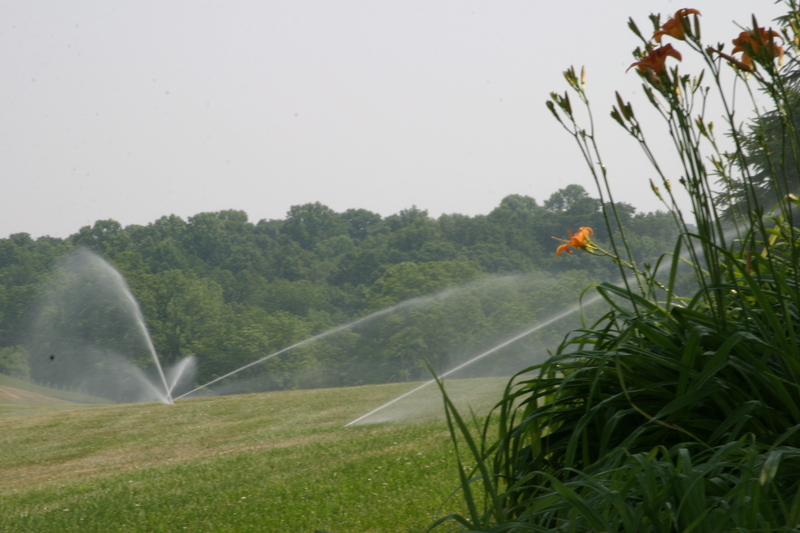 Commercial property owners and managers throughout Maryland and Virginia understand that a well maintained landscape starts with proper irrigation. 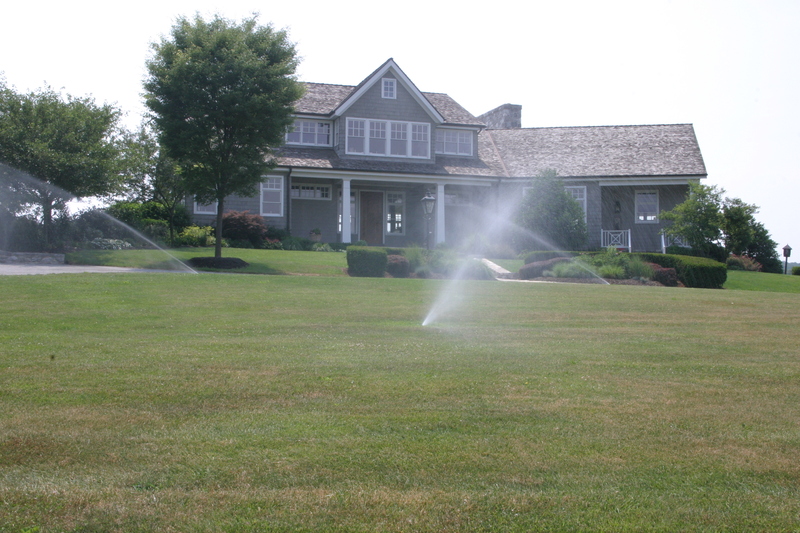 Our commercial landscape irrigation customers include some of the biggest names in professional sports, collegiate athletics and government entities. 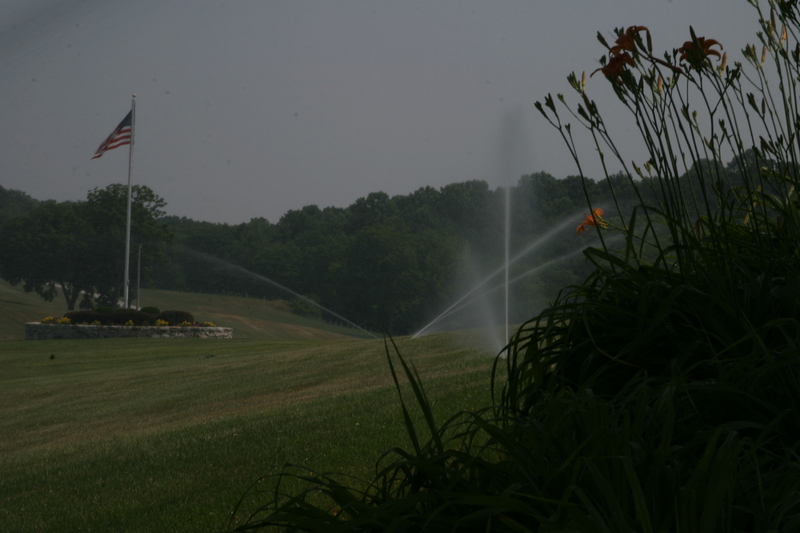 There is no job too big for us to handle. If you can dream it we can design it, install it, service it and manage it. 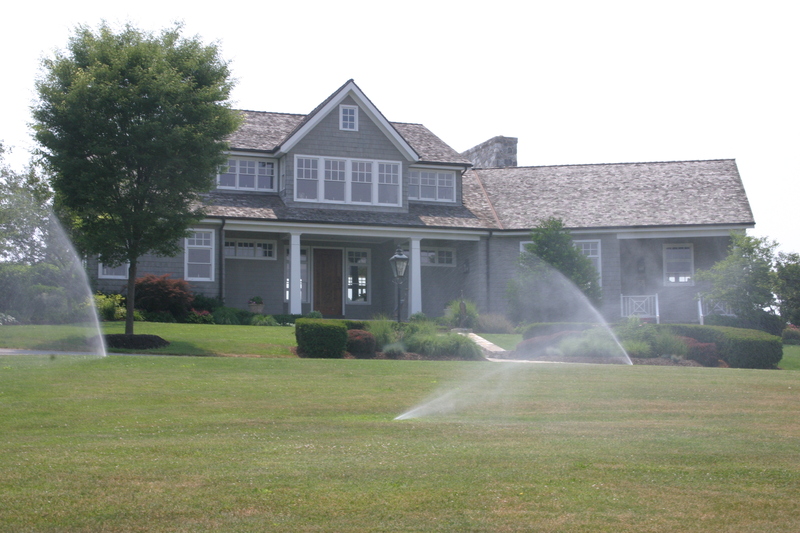 We are completely licensed and insured and we follow best practice standards in regard to modern commercial lighting.